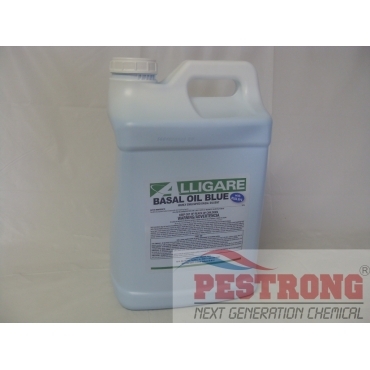 Where to Buy Alligare Basal Oil, Alligare Basal Oil Blue /w Blue Dye - 2.5 Gallon - $69.95 for Sale with Fast Free Shipping! 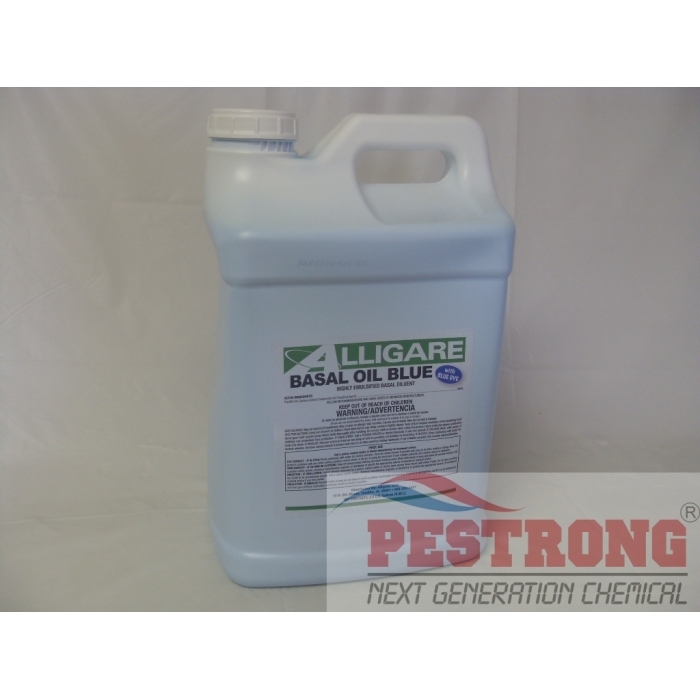 Alligare Basal Oil Blue /w Blue Dye - 2.5 Gallon is a unique, highly emulsified low viscosity non-aromatic/non-carcinogenic basal diluent with select surface-active compounds and coupling agents. B&G Versagun Repair Kit 22067554 Versatool..
Advion Evolution Cockroach Gel Bait - 4 x.. It is developed specifically for basal-bark and cut-surface brush control applications, where triclopyr such as Alligare Triclopyr 4 EC, Clear Pasture, Remedy, Crossbow, etc. This works great and I enjoyed using it. I will be buying more once I run out.